Yes it time for Telegram, as you do know so well that Airtel and 9mobile allows you access Facebook for free which is called "FreeBasics". Just yesterday a reports came in that you can now access Telegram on Airtel and 9mobile network for free. Quickly we have to confirm it with Airtel and 9mobile line and guess what? It worked! With zero airtime and data. Telegram is a well known instant messaging app, where you can send messages, exchange GIF, photos, videos, audios and chat in groups. 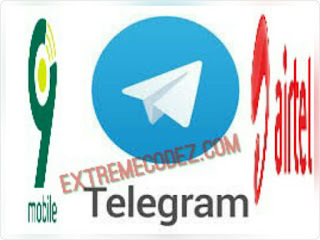 This platform is head and shoulder above WhatsApp in terms of group features, because unlike Whatsapp's tiny 256 members limit, Telegram can accommodate up to 30,000 group members. All you have to do is get your Airtel or 9mobile sim card insert it to your smartphone, turn on your data and launched Telegram, then messages will start pouring in. Meanwhile, some of our readers that has also confirmed this complained that images and videos sent to them didn't show. Maybe it is FreeBasics. But the fact remains that you can access Telegram for free with your Airtel or 9mobile SIM. Kindly share this post to your friends and family by using any of the below share buttons. 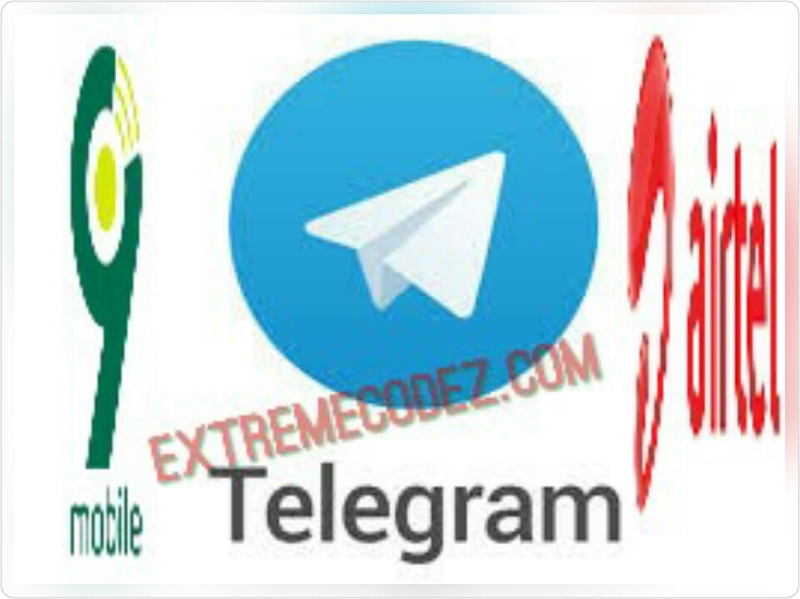 you can now access Telegram on Airtel and 9mobile network for free.